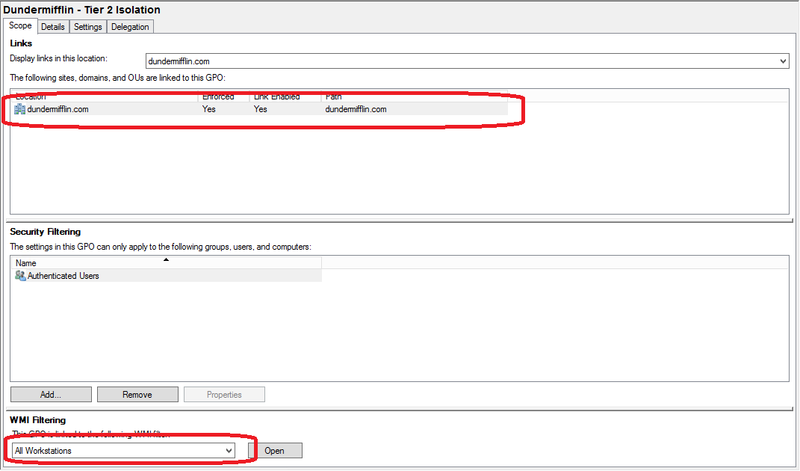 Auditing domain password hashes is a commonly overlooked but critical requirement to ensuring secure passwords practices are followed. 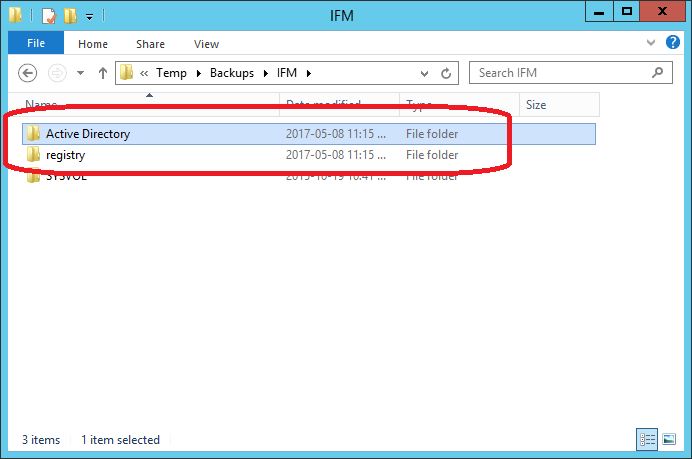 Methods exist to extract hashes directly for a live domain however this article describes a process to extract user data, including hashes from an IFM backup. 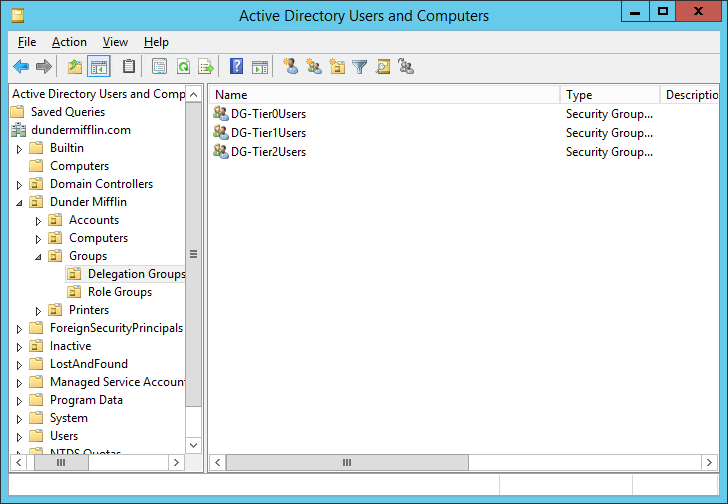 Overpermission and weak/reused passwords are probably the most common security issues found in Active Directory. 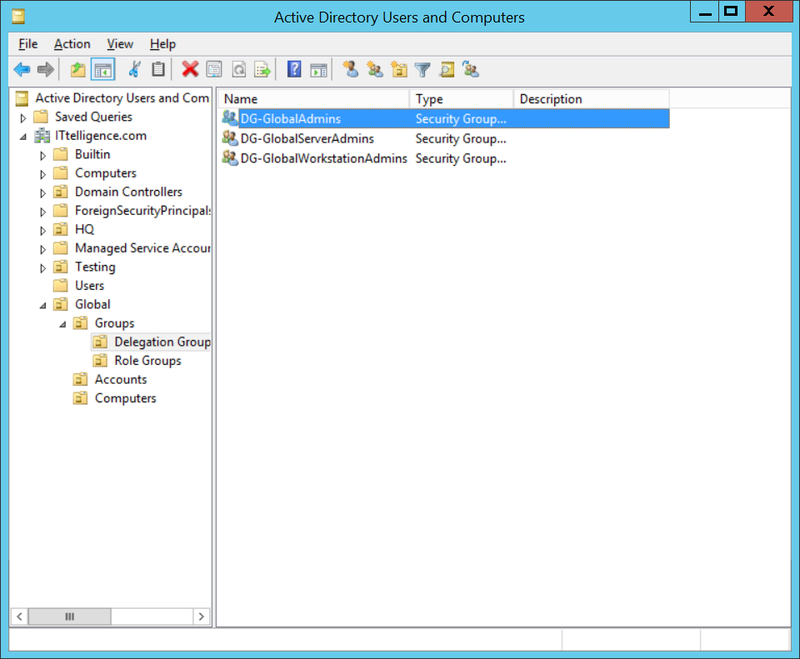 To address the password issues, it is important to do regular password audits, to address over permissions, see my article about Active Directory delegation. 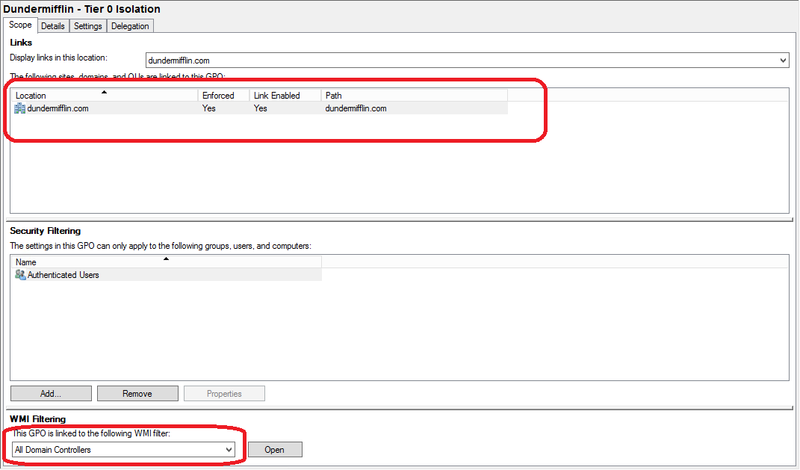 Passwords are stored in Active Directory (NTDS.dit encrypted with a boot key) as an unsalted MD4 hash and as such, to check for password reuse it is a simple case of checking for duplicate hashes in the extracted hashes list. 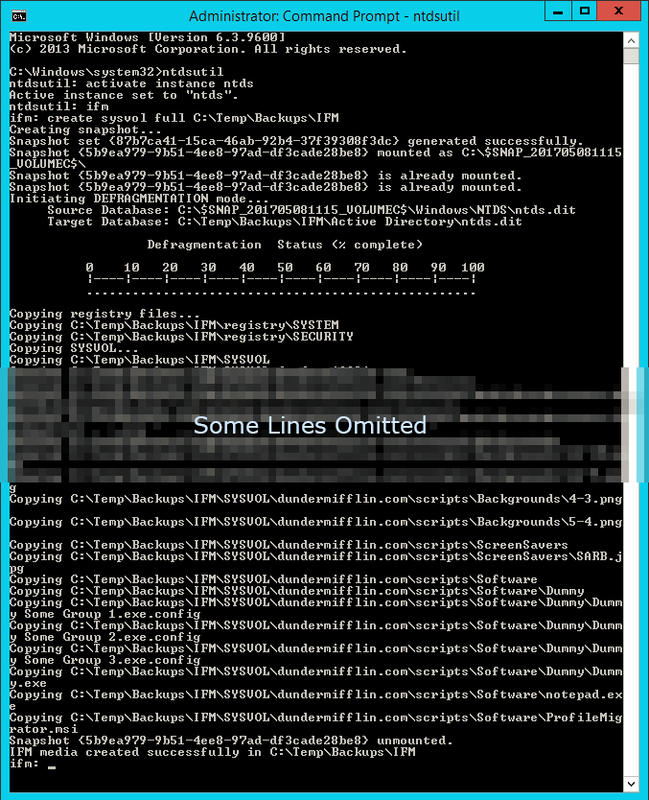 Finding weak passwords are a little trickier. 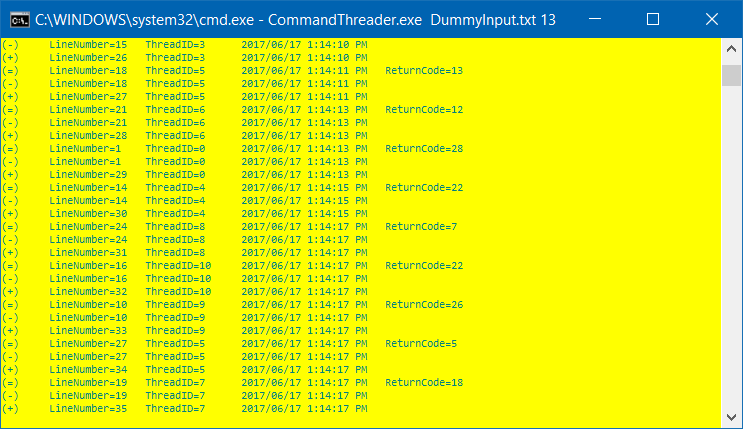 You need to lookup hashes against a rainbow table to ensure you do not have any weak/compromised hashes within your environment. 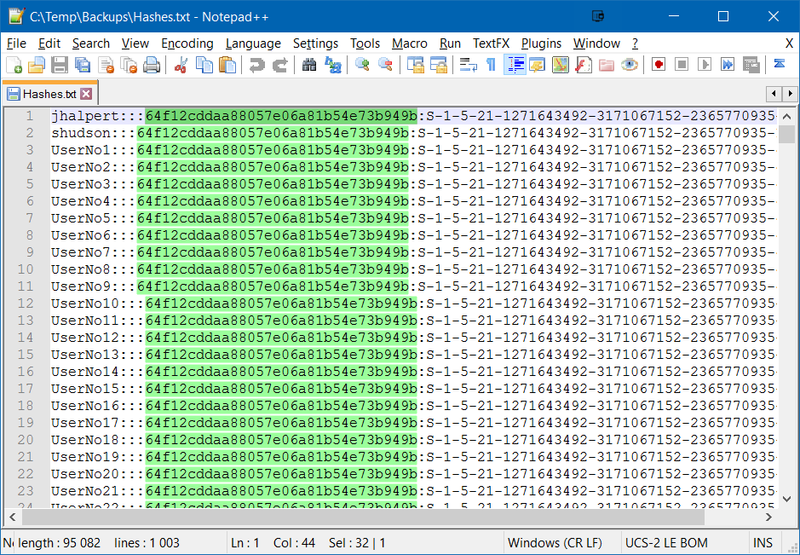 Both of these are out-of-scope for this article, this article focuses on extracting password hashes. 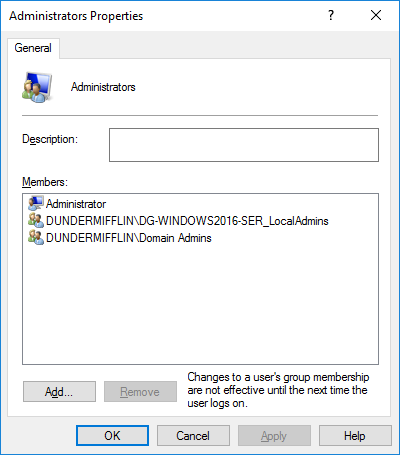 A hard and fast method for reducing Active Directory Administrators members. 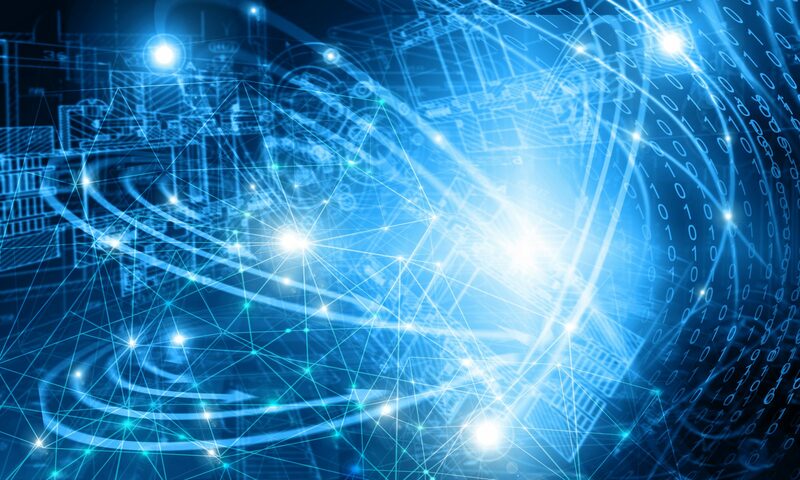 Anyone that has gone through any security hardening process can confirm that simply saying something was done incorrectly does not mean that you can just apply suggested remediation steps, especially in a mature environment. 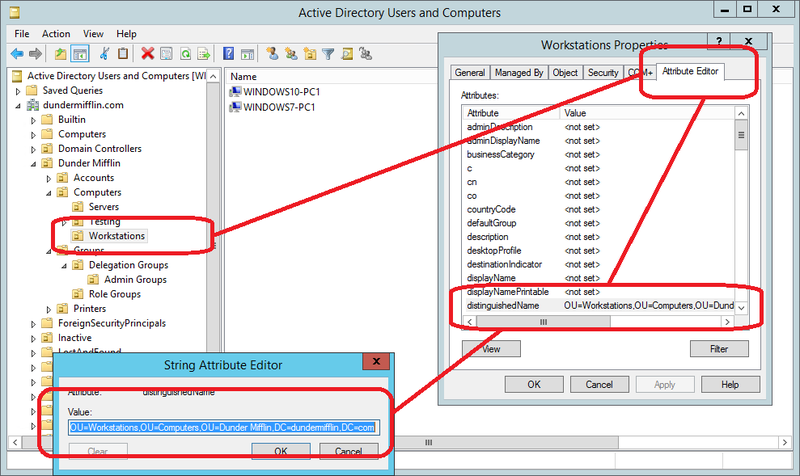 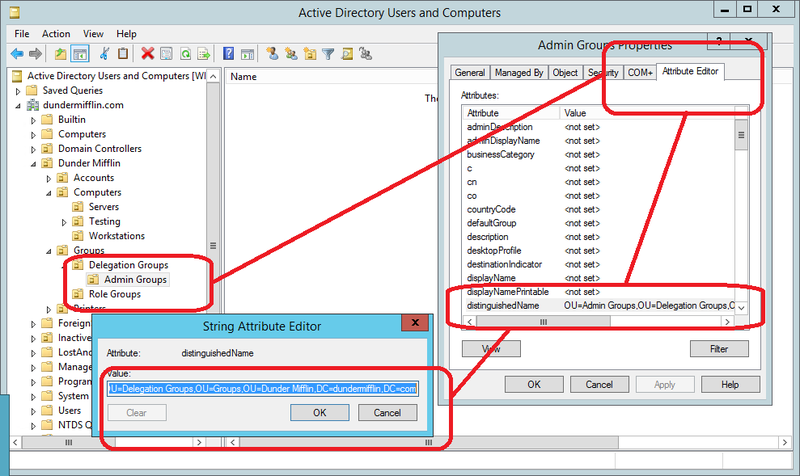 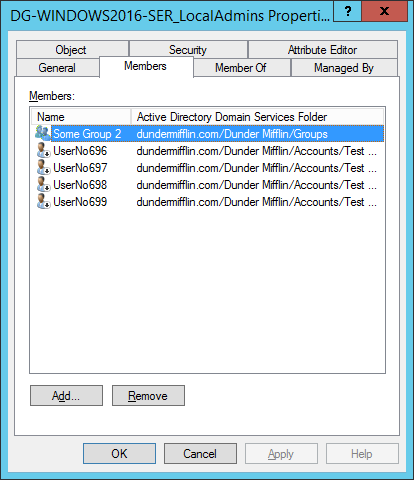 Based on my experience, the biggest reason why user and service accounts were added to Domain Admins and the like was that default delegation model in Active Directory lacks an appropriate group that just gives server/workstation administrative rights. 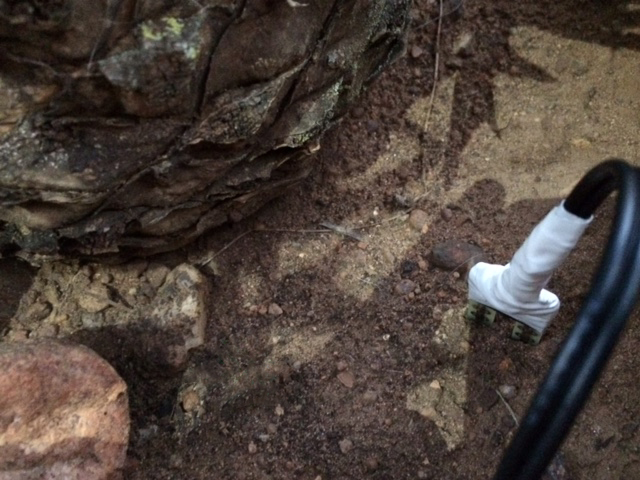 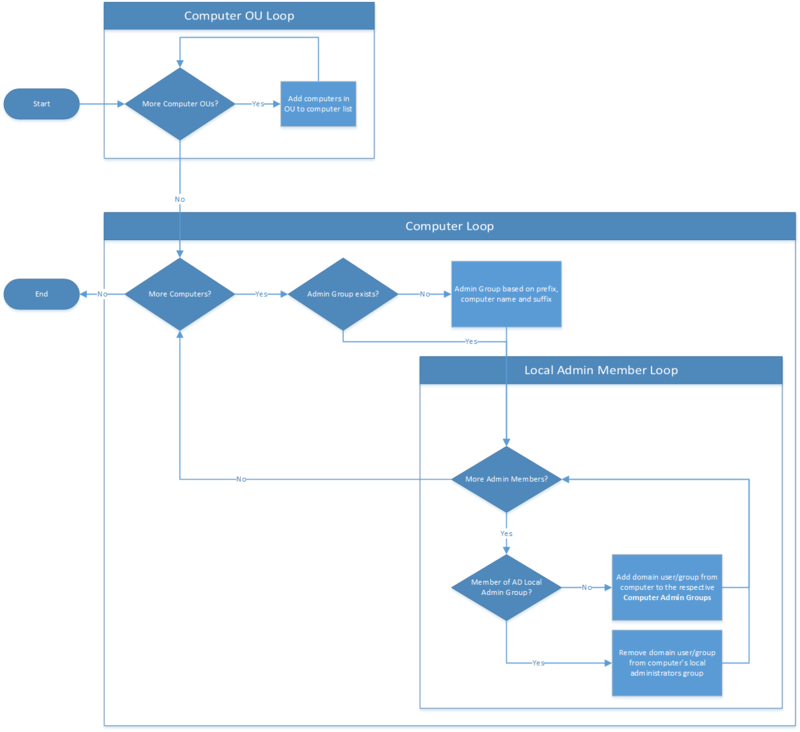 process, the lesser of two evils if you will and that these other issues will be addressed in future articles. 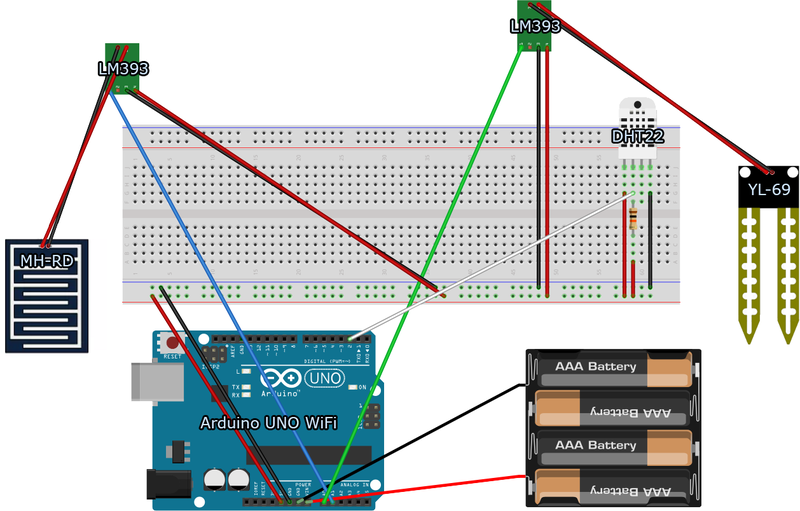 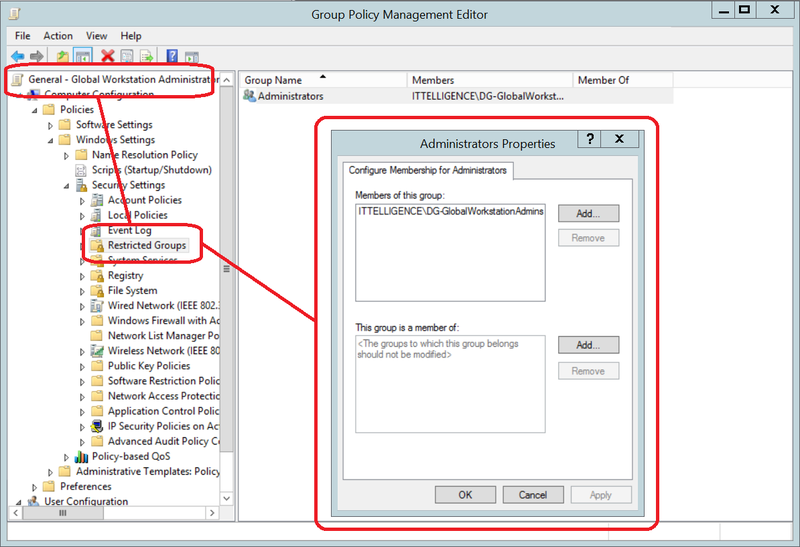 delegation policy to apply to the correct device type dynamically. 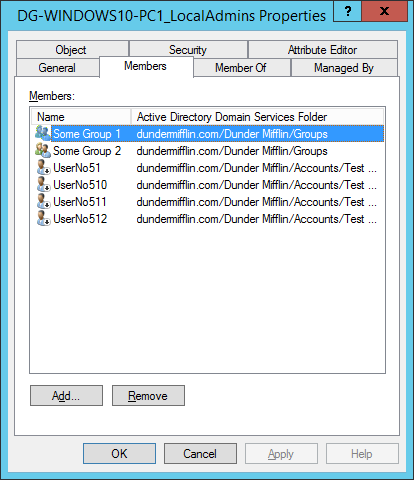 Create a group for each device type and a group that will have rights to all device types. 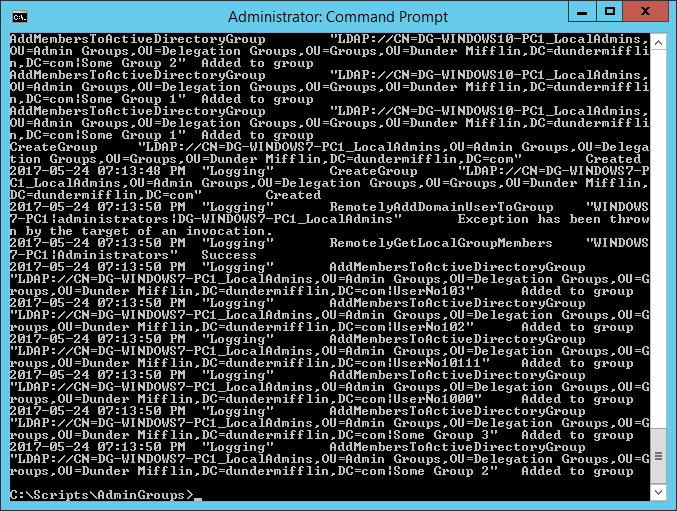 These will contain the administrators for each device type. 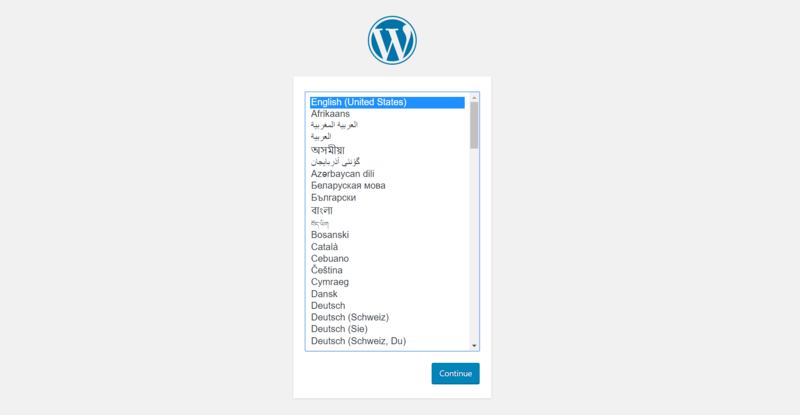 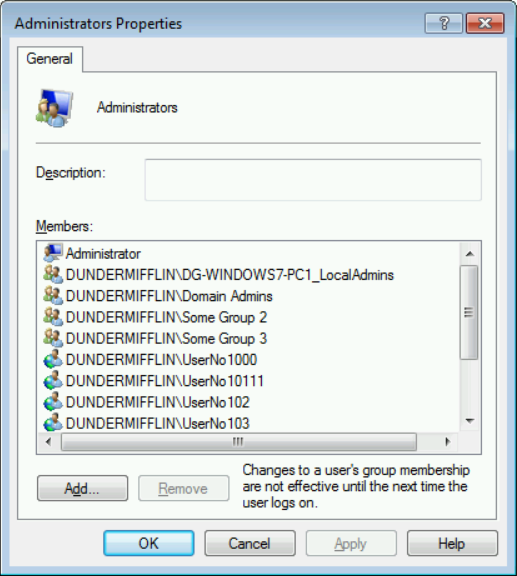 a) Create Global Server Administrators group, Global Workstations Administrators group and Global Administrators group according to company naming convention. 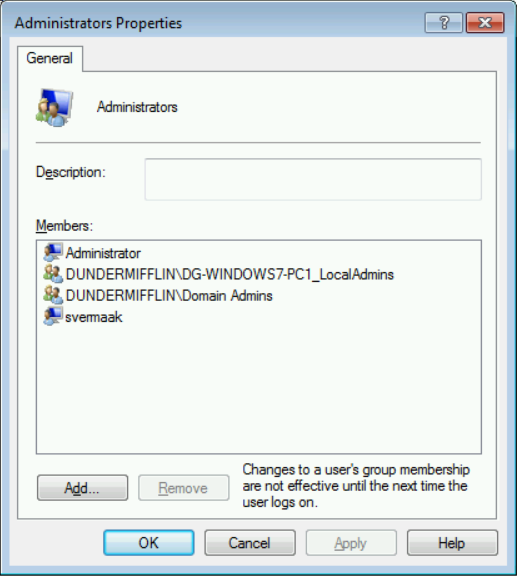 b) Add Global Administrators group as a member of both Global Server Administrators group and Global Workstations Administrators group. Create a group policy for each device type. 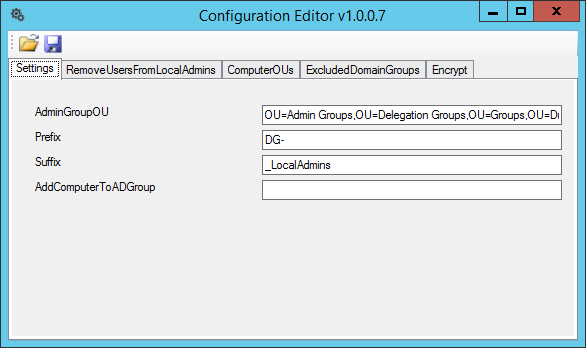 It should filter based on the device types and will contain the delegation settings. 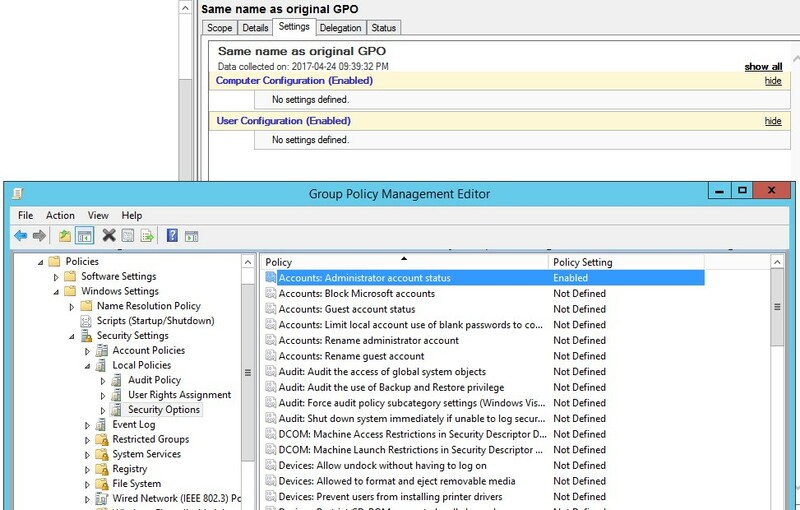 a) Create new GPO and name it according to company naming convention. 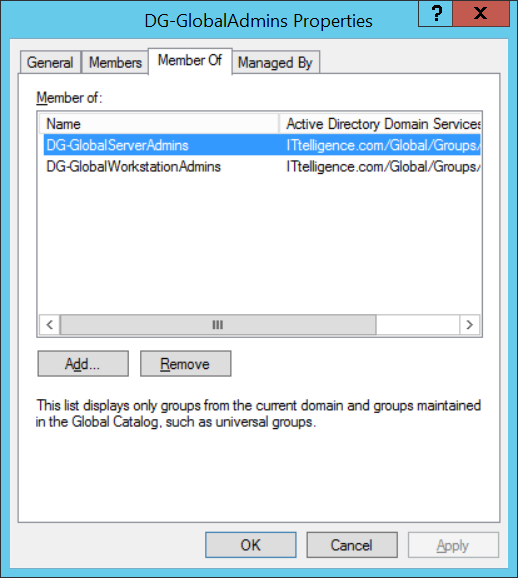 It will contain the configuration of the Global Server Administrators group. 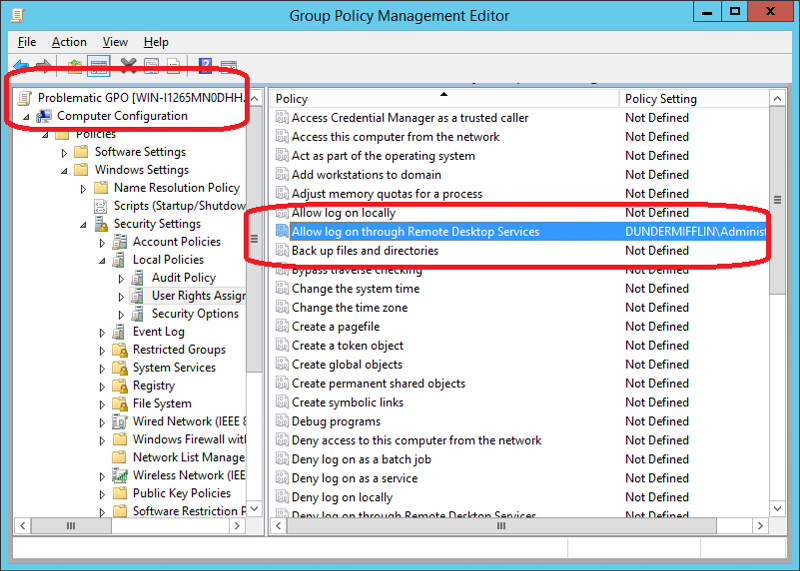 b) Ensure group policy is linked from domain root and that it is enforced. 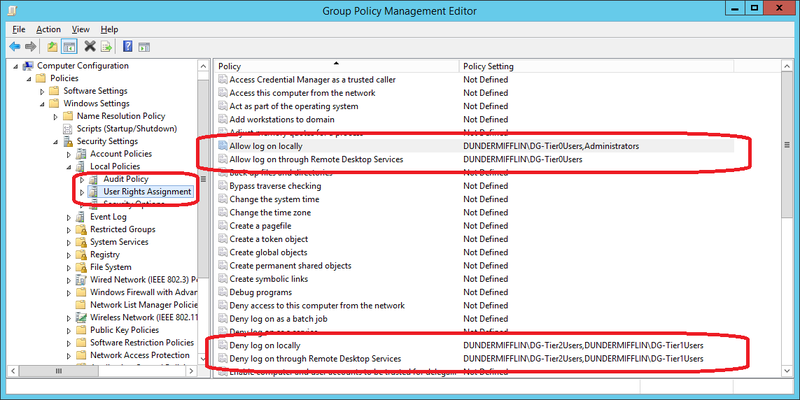 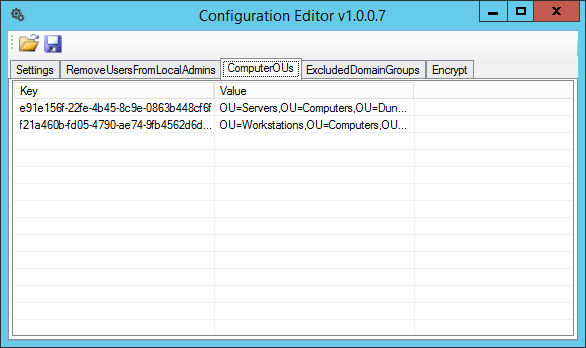 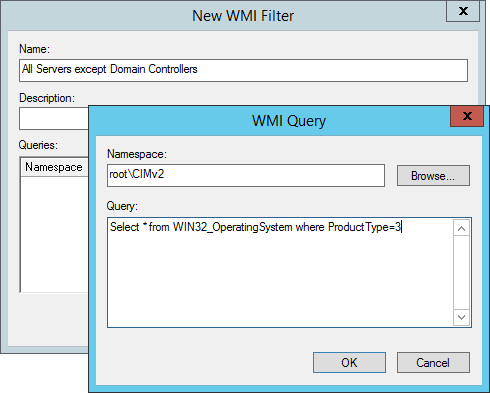 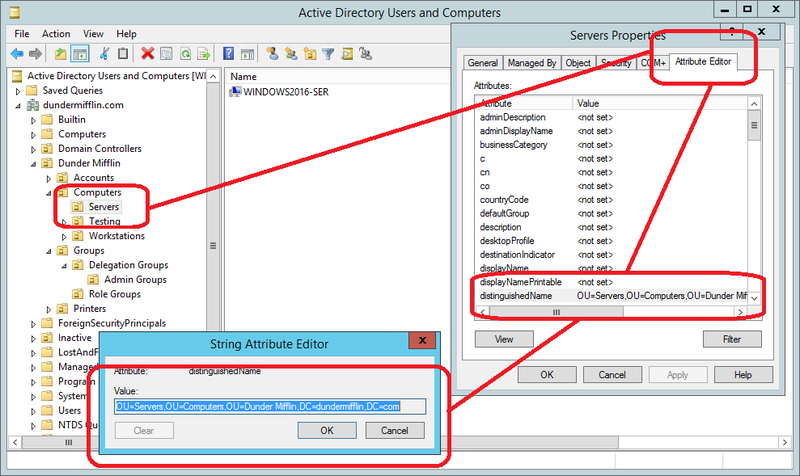 Link the All Servers except Domain Controllers WMI filter to group policy. c) Add Administrators group to Restricted Groups and add Global Server Administrators group as a member. 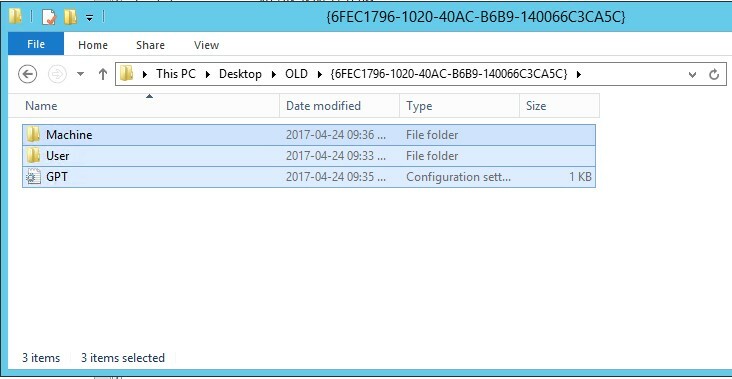 This is mainly done for legacy devices. 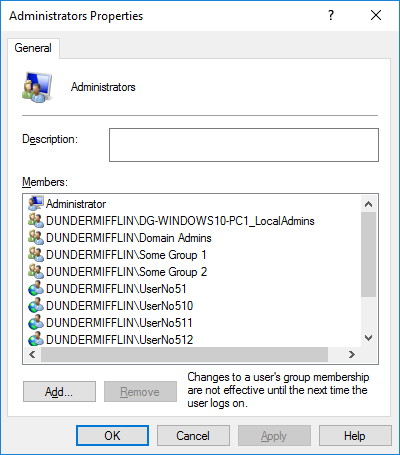 d) Add Administrators (built-in) group to Local Users and Groups preference update item and add Global Server Administrators group as a member. 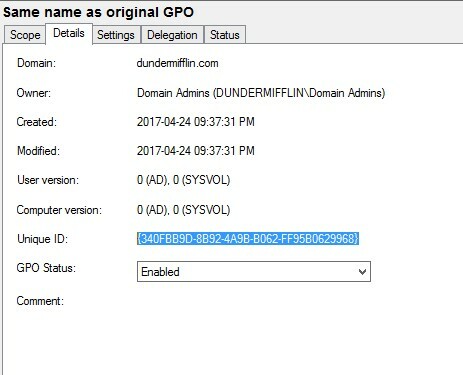 a) Create new GPO and name it according to company naming convention. 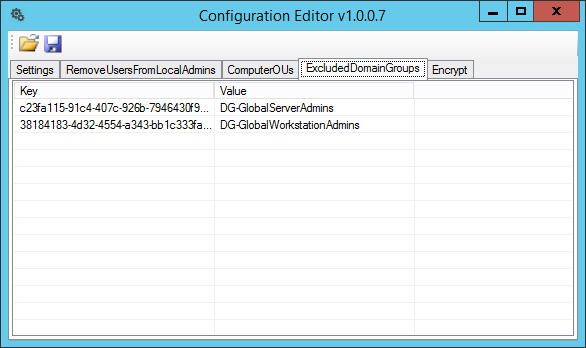 It will contain the configuration of the Global Workstation Administrators group. 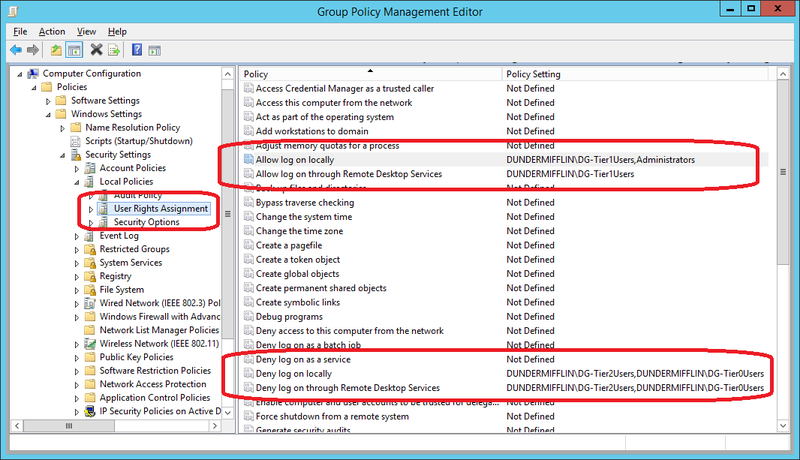 b) Ensure group policy is linked from domain root and that it is enforced. 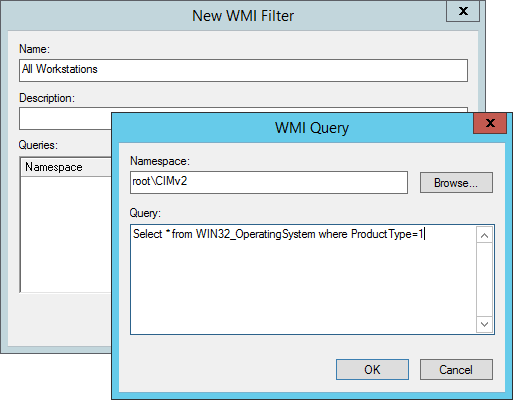 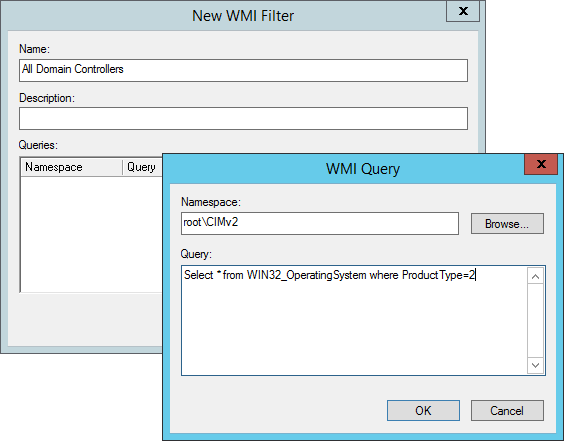 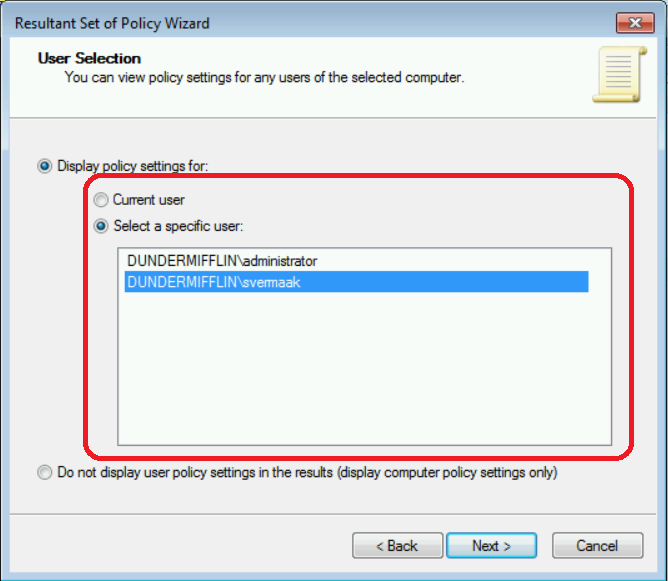 Link the All Workstations WMI filter to group policy. 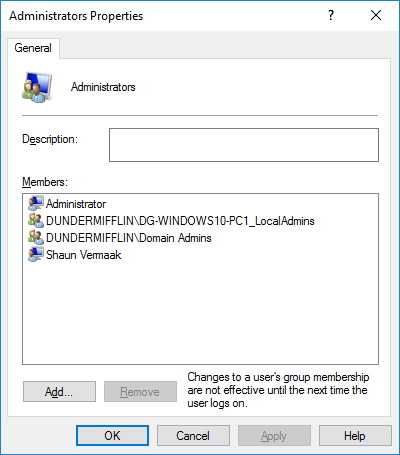 c) Add Administrators group to Restricted Groups and add Global Workstation Administrators group as a member. 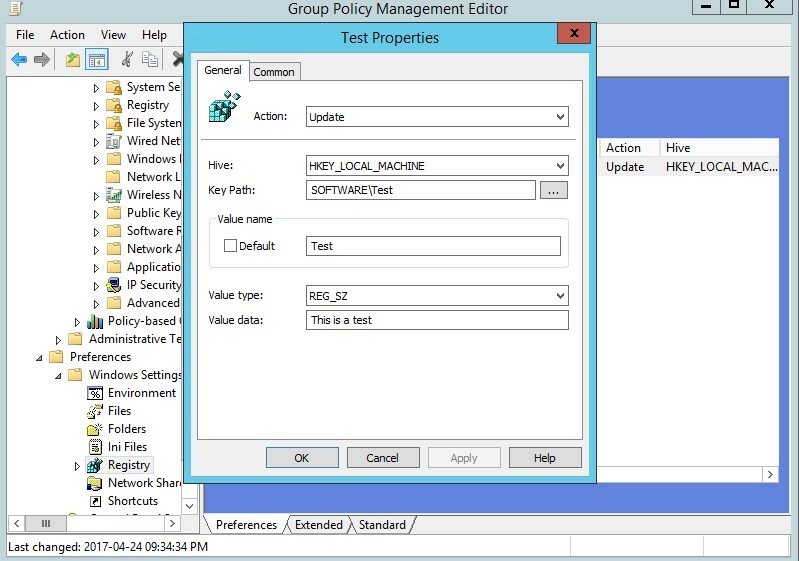 This is mainly done for legacy devices. 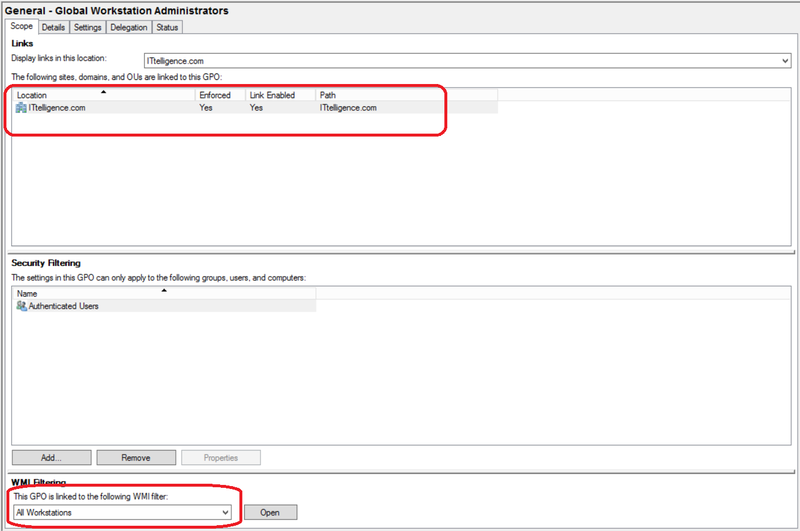 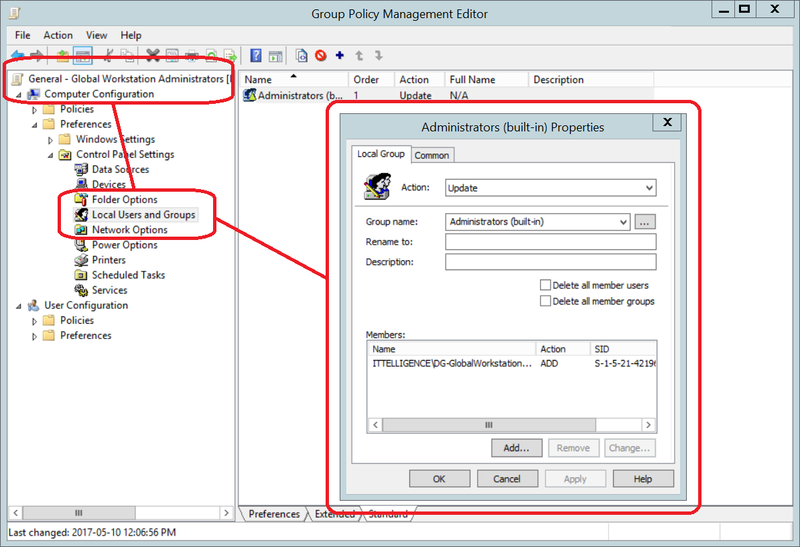 d) Add Administrators (built-in) group to Local Users and Groups preference update item and add Global Workstation Administrators group as a member. 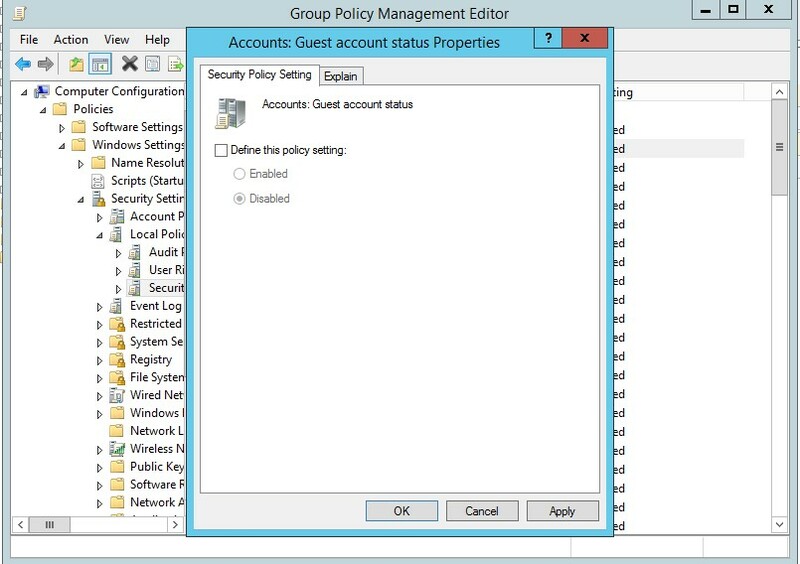 Adding user accounts to Administrators groups (Enterprise Admins, Domain Admins or Administrators) puts the environment at a significant risk because these user accounts can dump all the Active Directory hashes, bypassing all security and auditing mechanisms. 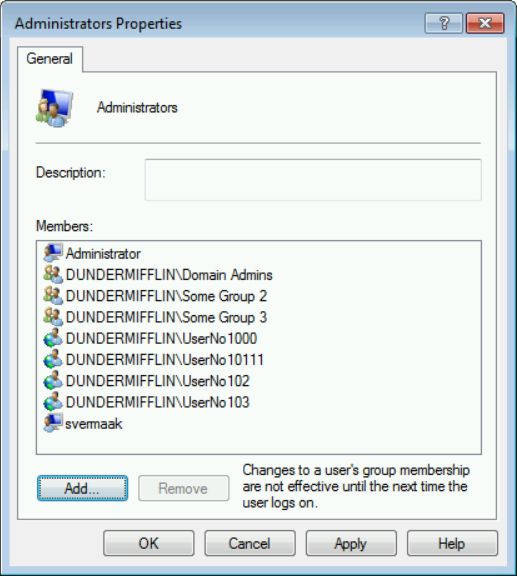 The above process can be used to drastically reduce the number of Admin members. 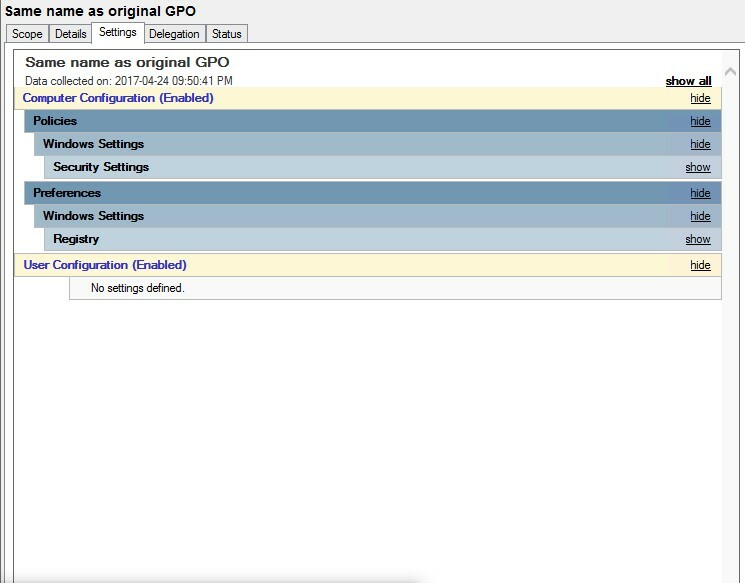 Using GPMC.msc create a new, blank GPO with the same name as the original. 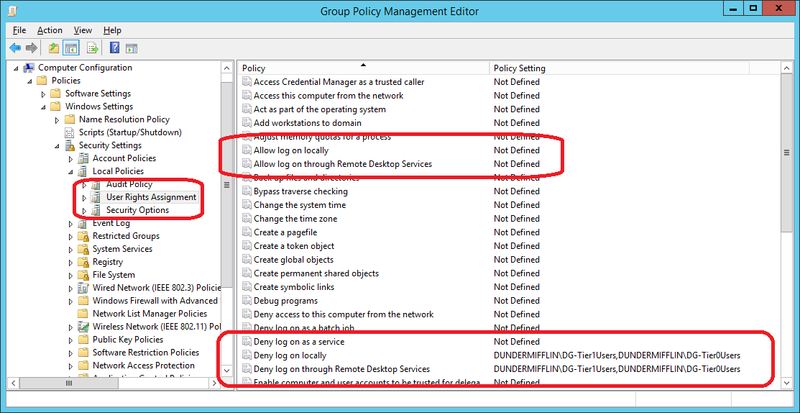 Unfortunately following this process does not restore the original permissions, this has to be added back manually. 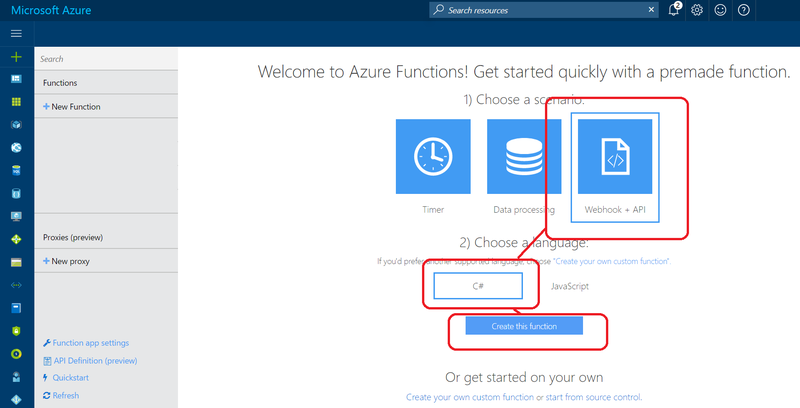 Azure Functions is a solution for easily running small pieces of code, or “functions,” in the cloud. 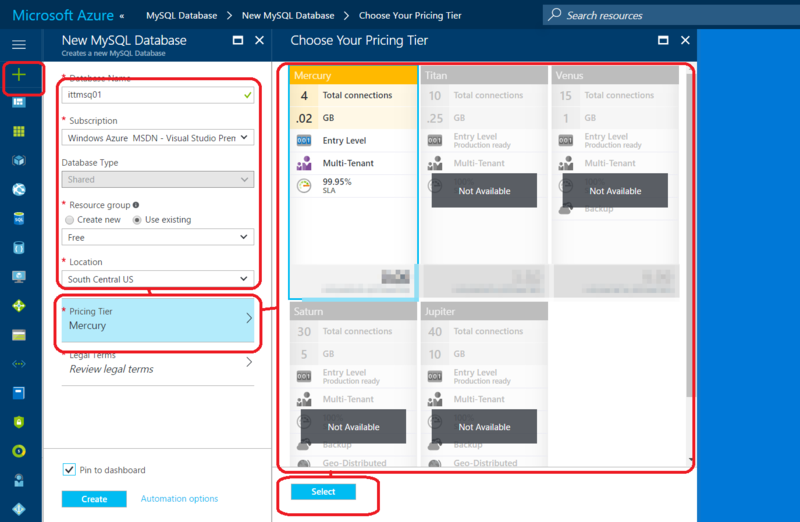 This article shows how to create one of these functions to write directly to Azure Table Storage. 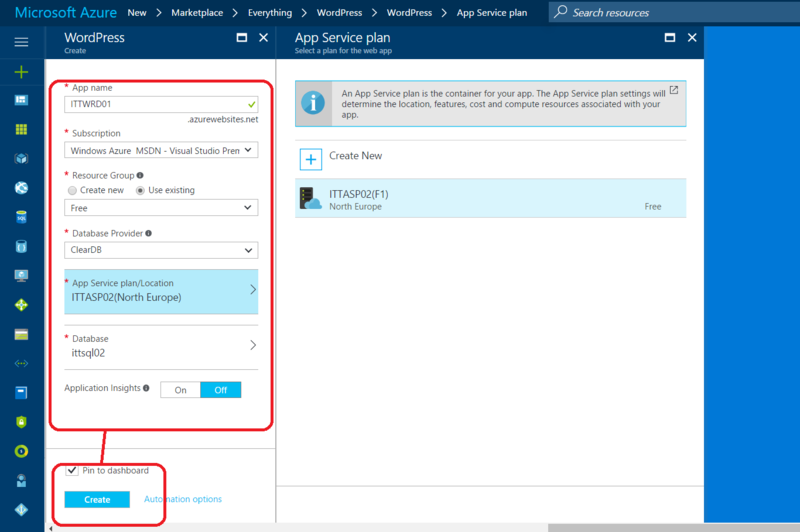 After Function App is created, navigate to it. 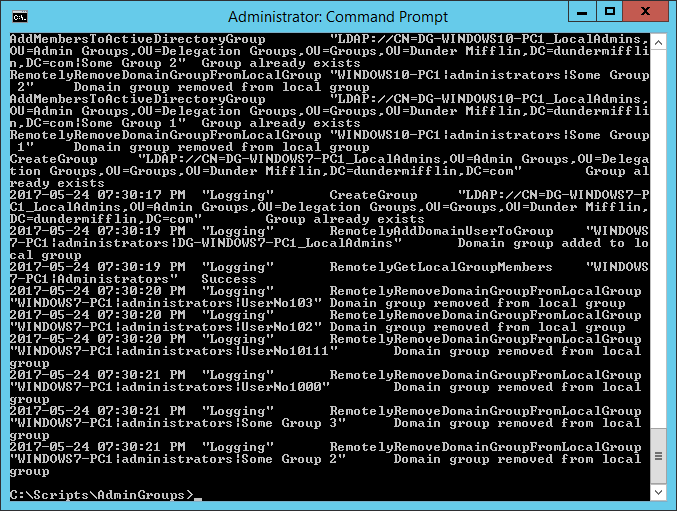 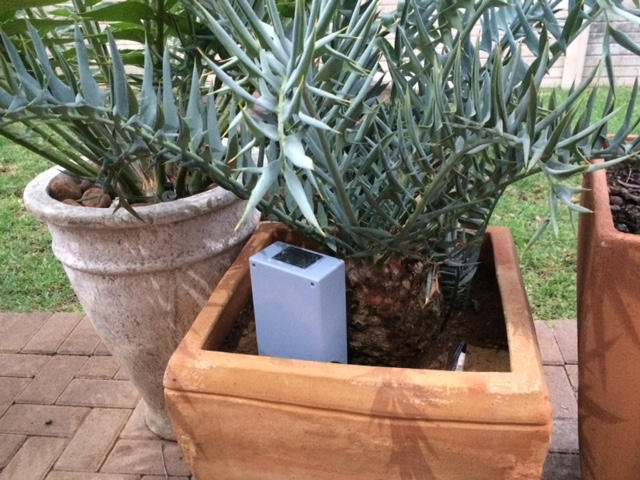 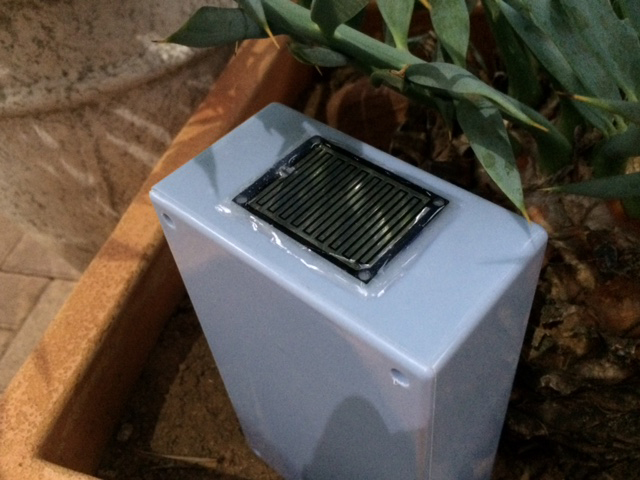 From here we’ll use a pre-made function and alter it to write to Table Storage. 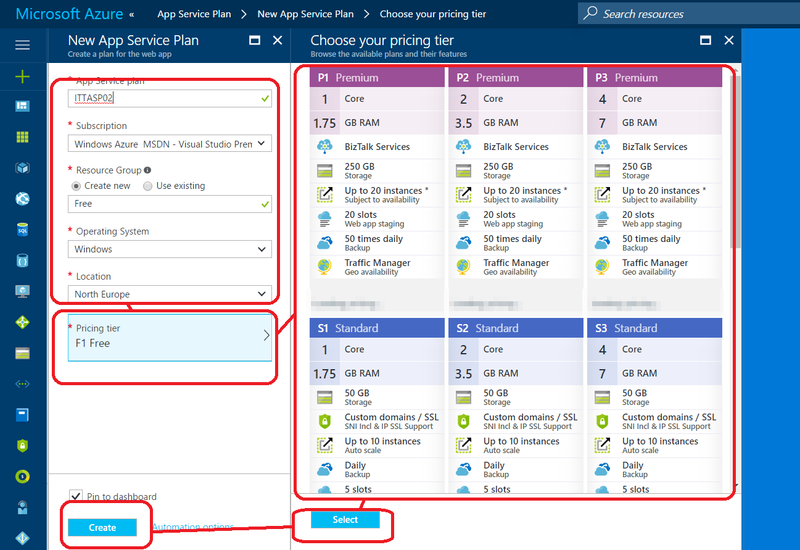 From the Integrate option, add Azure Table Storage. 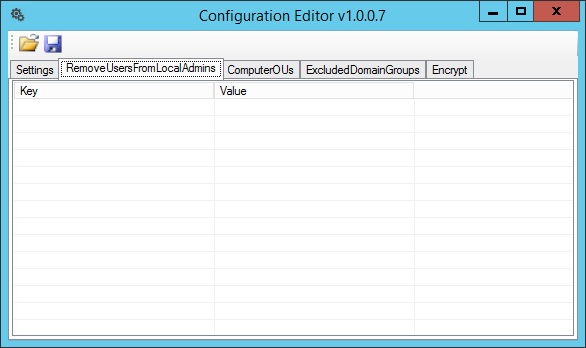 Note the Table parameter name. 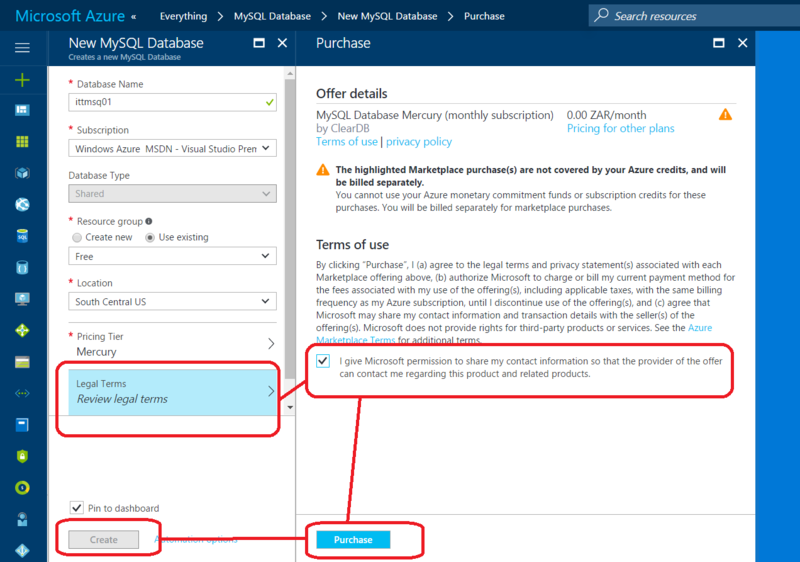 Every time this function runs, an entry will be created in the Azure Table Storage. 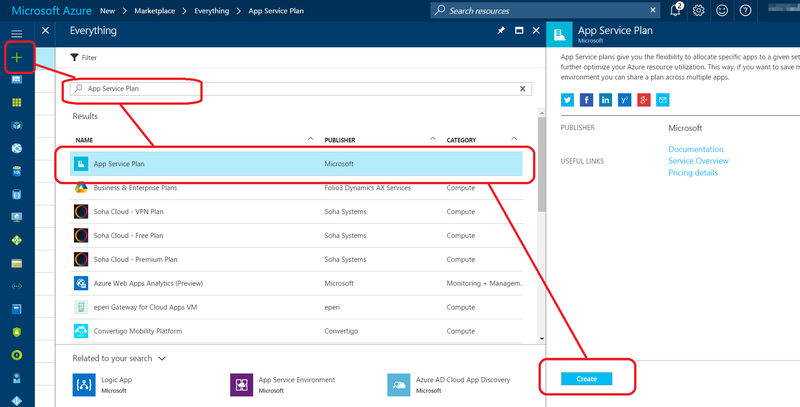 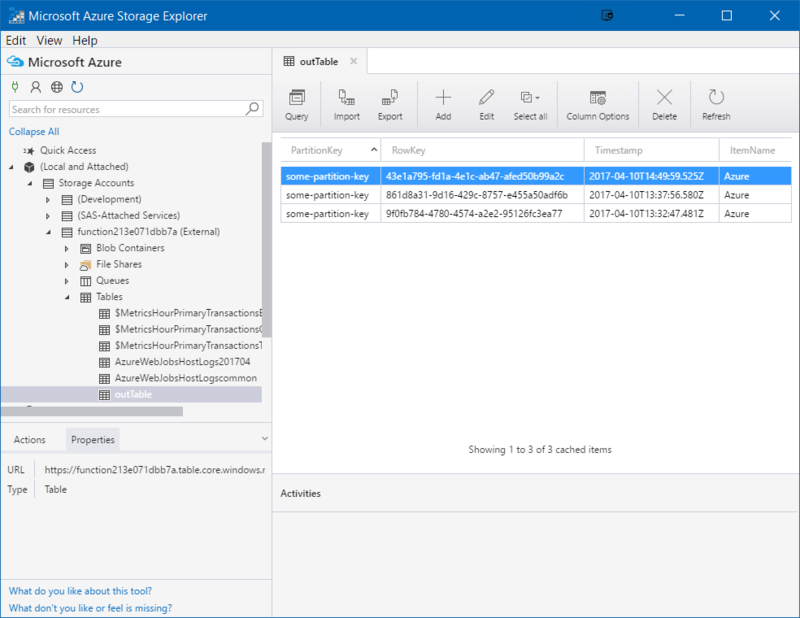 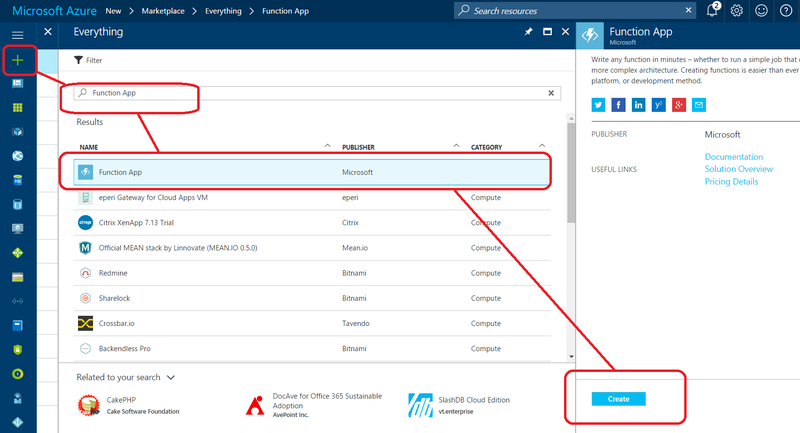 You can use Microsoft Azure Storage Explorer to view these entries. 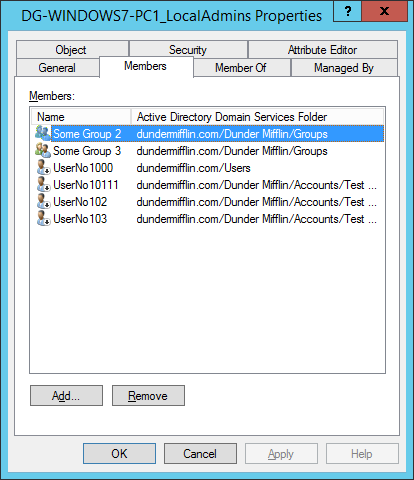 This article demonstrates probably the easiest way to configure domain-wide tier isolation within Active Directory. 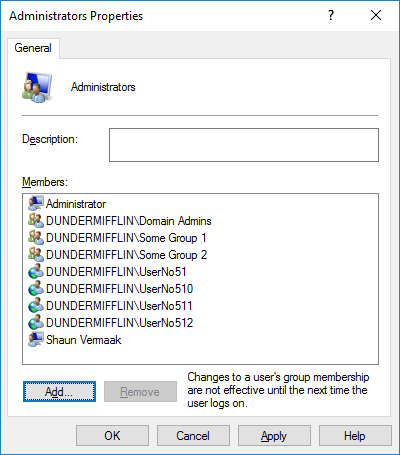 Create a group for each tier. 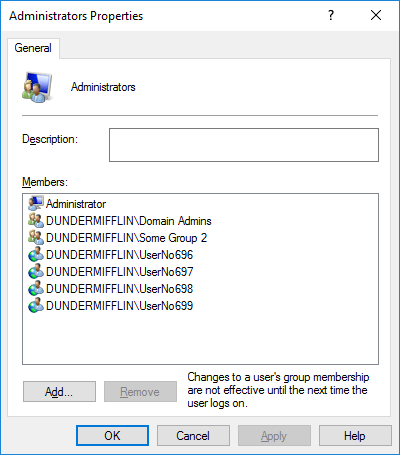 This will hold the members for each tier. 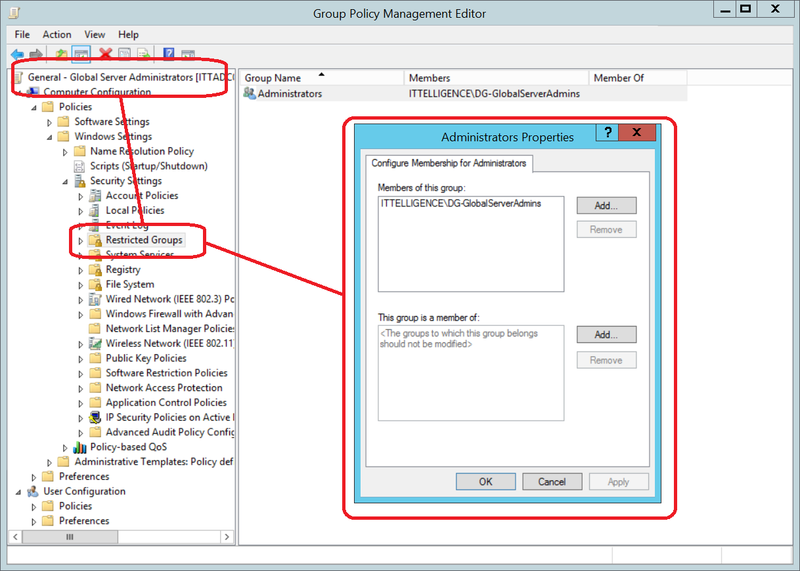 Create a group policy for each tier. 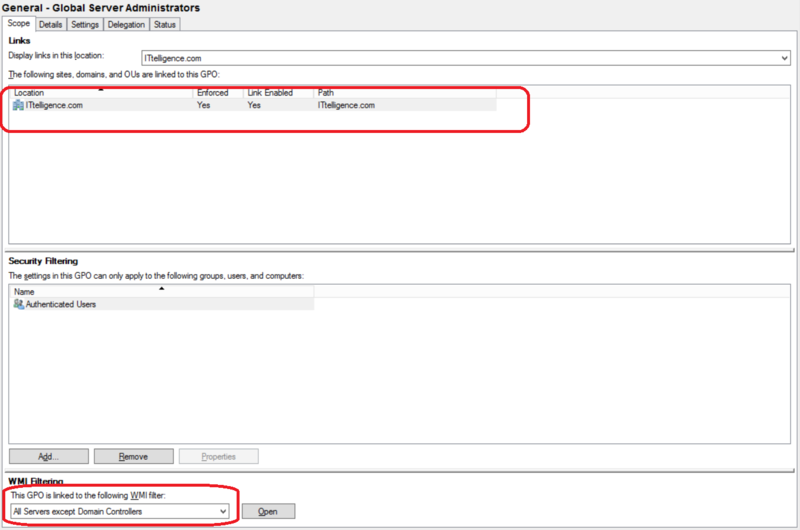 It should filter based on the tier type and will contain the allow/deny rules. 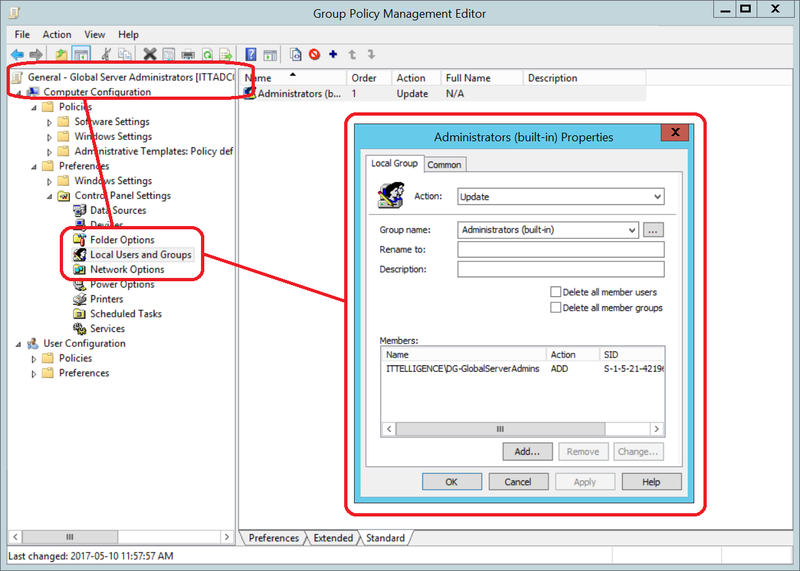 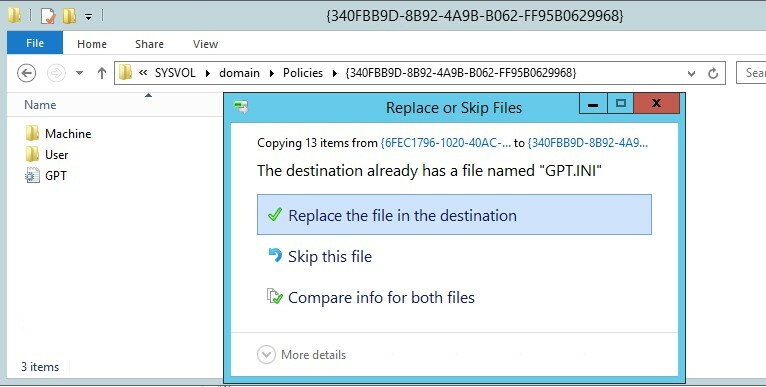 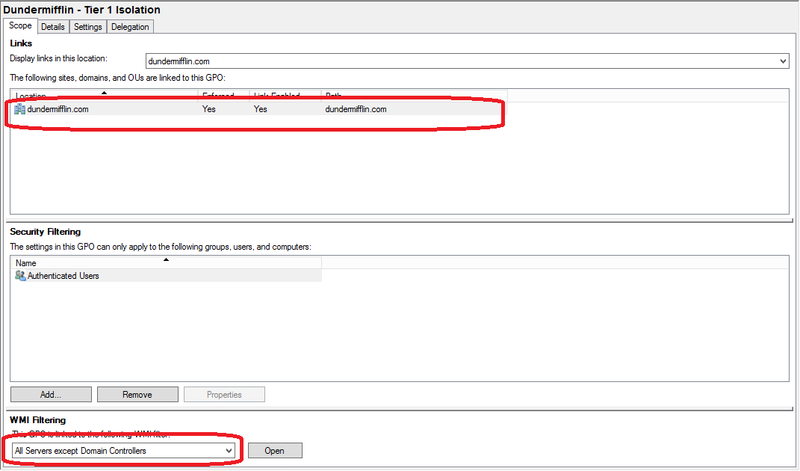 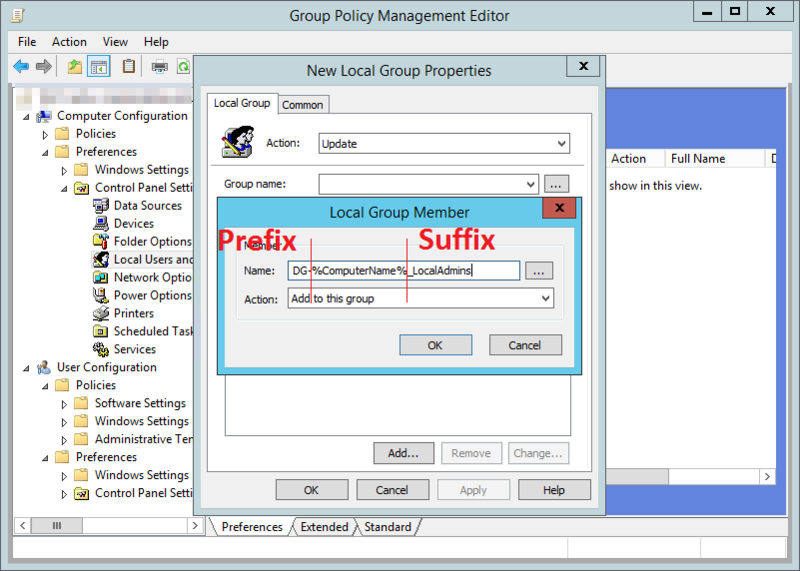 This article shows the method of using the Resultant Set of Policy Tool to locate Group Policy that applies a particular setting. 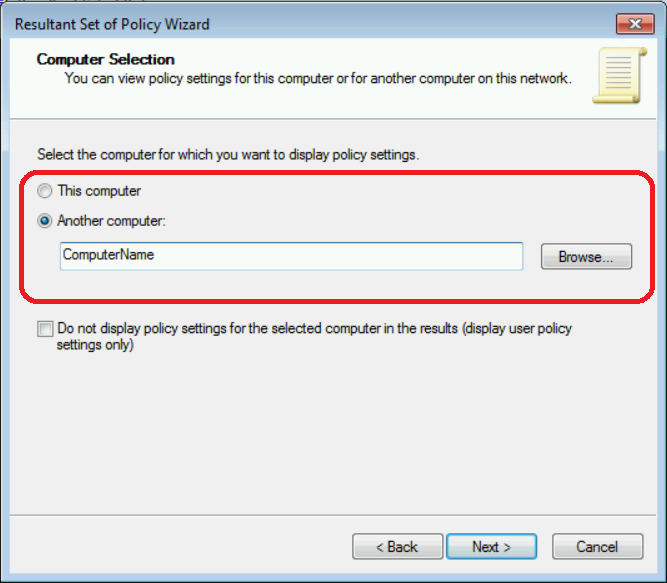 Suppose we have a computer to which we cannot Remote Desktop to but we are unsure which policy configured this. 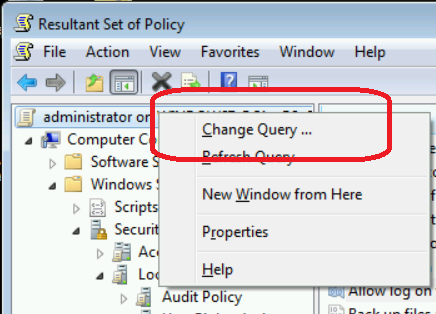 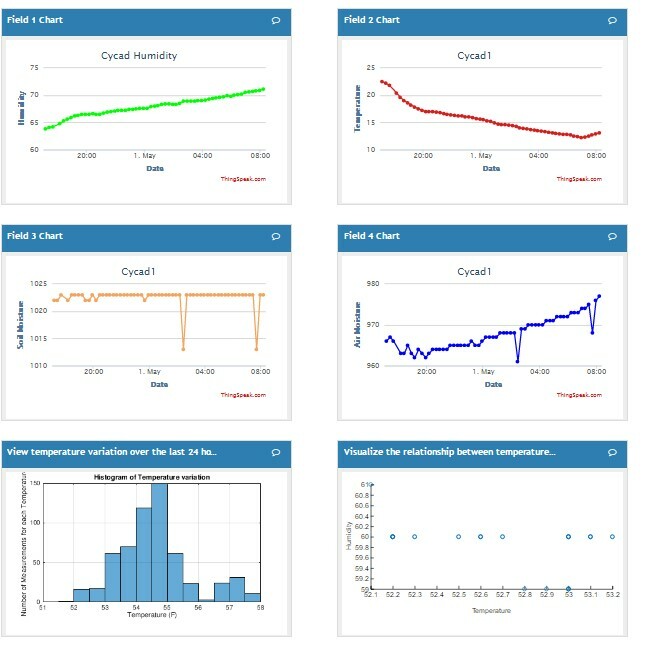 This article shows the method of using the Resultant Set of Policy Tool to locate these settings with ease.